Tom Vincent does a great job covering Barry’s song I Wanna Be a Dog. 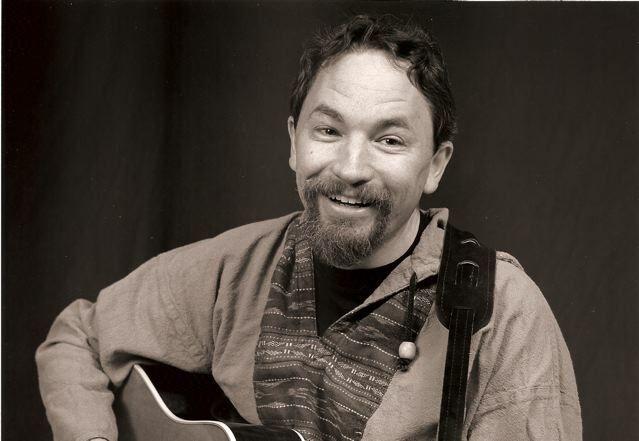 Tom lives in Seattle, Washington and has been singing Barry’s song professionally for decades. He originally recorded “I Wanna Be a Dog” on his own CD called “Teddy Bear” and it was such a good version, we wanted to include it on the Tribute album.